SEACHANGE​ Learn more about our team and why our work is significant to understand sea level changes. PALSEA is a working group aiming to define how we may place empirical constraints on sea-level rise over the next century using paleodata. PRISM (Pliocene Research, Interpretation and Synoptic Mapping) Project was initially devised to reconstruct surface conditions from a focused stratigraphic interval (3.264 - 3.025 Ma) that was similar to what we may expect in the near future. PlioMIP The International Palaeoclimate Modelling Intercomparison Project (PlioMIP) was initiated to coordinate and encourage the systematic study of several Global Circulation Models and to assess their ability to simulate large changes in paleoclimate. ​MEDFLOOD, sponsored by INQUA, proposes the creation of a database containing Holocene and MIS 5.5 relative sea level data available in literature for the Mediterranean basin. The Science of Climate, Robert C. Jones Jr., News@TheU, University of Miami, Oct. 23, 2018. Lamont-Doherty Earth Observatory Core Repository, Marie DeNoia Aronsohn & Kirk W. Sohr, Lamont Doherty Earth Observatory, Vimeo, Oct. 11, 2018. The Earth’s Memory is Locked in Ancient Seafloor Muck, Brian Kahn, Earther/Gizmodo, Sept. 28, 2018. 6 Ways Our Team Is Taking Action on Climate Change—And How You Can, Too, Sarah Fecht, State of the Planet, Earth Institute of Columbia University, Sept. 25, 2018. School of Rock, Columbia Magazine, Sept. 2018. The Lowdown on Rising Temperatures, Christopher Walsh, The East Hampton Star, July 11, 2018. 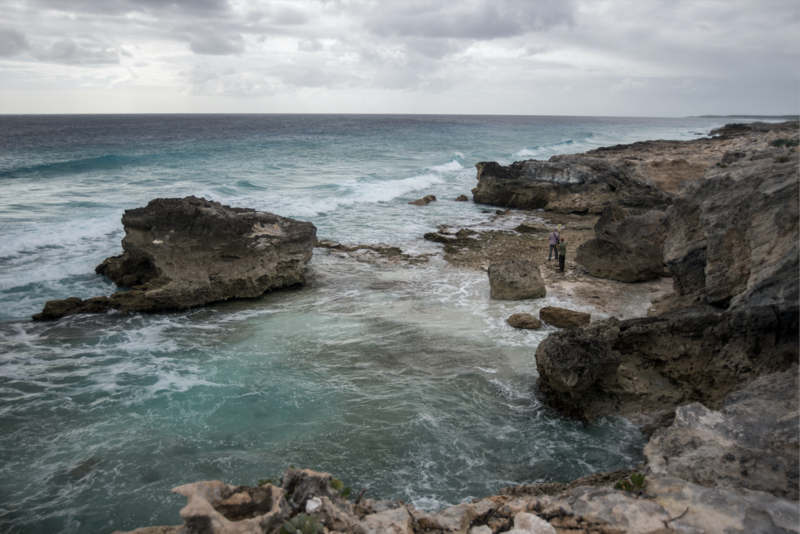 Photo essay: How High Could Seas Rise? Kevin Krajick, State of the Planet, May 14, 2018. How High Can Seas Rise? On a Tropical Isle, the Answers Are Not Always Obvious. Kevin Krajick, State of the Planet, May 14, 2018. Are We an Invasive Species? Plus, Other Burning Climate Questions, The New York Times, Dec. 6, 2017. Ancient storms could have hurled huge boulders, scientists say – raising new fears of rising seas, Washington Post, Chris Mooney, Oct. 30, 2017. 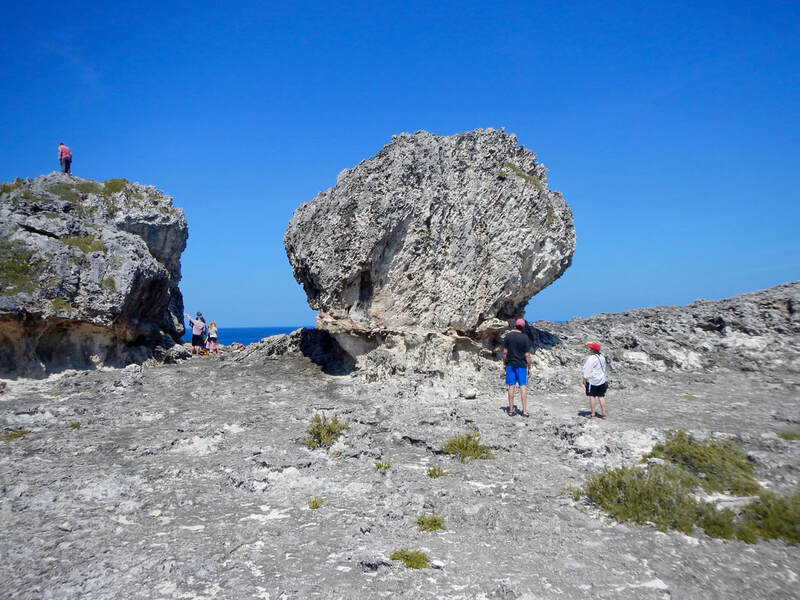 Giant Boulder on Bahamas Coast are Evidence of Ancient Storms and Sea Level, Says Study, Nov. 1, 2017. 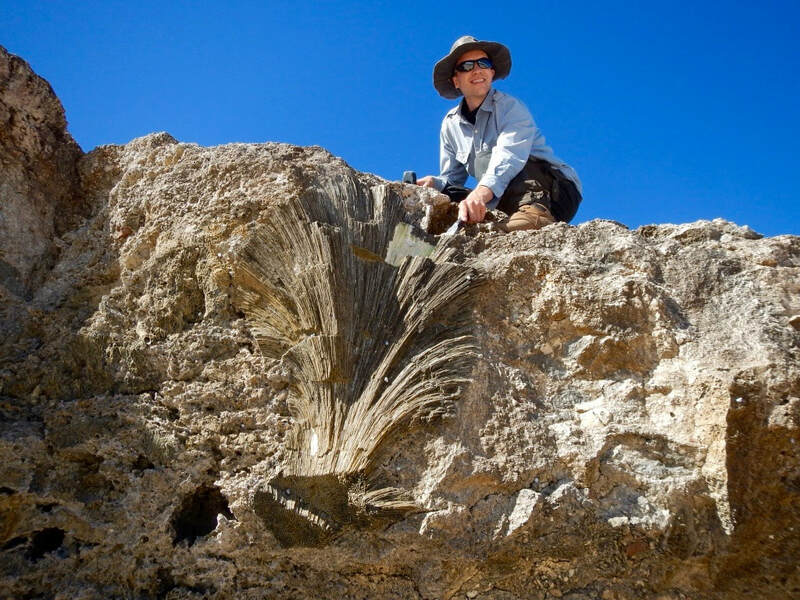 Lofty stones reveal ancient storm secrets, Nature Highlights, Nov. 1, 2017. The Big Data of Ice, Rocks, Soils, and Sediments, Places Journal, Nov. 2017. Learning More About the Climate, Scholastic News Kids Press Corp Interview, Oct. 31, 2017. Podcast Interview with PI Maureen Raymo, Simon Donato, Adventure Science, May, 2017. How the New Climate Denial Is Like the Old Climate Denial, The Atlantic, Feb. 10, 2017. Quark Expeditions Hosts Epic 2017 North Pole Summit, PRNewswire, Feb. 7, 2017. Contribution of Antarctica to past and future sea-level rise (DeConto and Pollard, 2016) was featured in New York Times (front page), New Yorker, Washington Post, Scientific American, Chicago Tribune, LA Times, NPR, BBC, SkyTV, RT, Japan Times, Environment 360º, countless others. Many (ongoing) live and taped national and international TV and radio shows, including a one-hour feature on NPR. The story “trended” on Facebook, was highlighted on President Obama’s Facebook page, and discussed by John Kerry among other high-impact policy makers. Melting Ice, Changing World, Alvin Powell, Harvard Gazette, Nov. 1, 2016. How far did sea level rise? It’s no walk-on-the-beach calculation, Phys.org and Geochemical News, Nov. 2, 2016. The Climate Questions The Next President Should Answer, Brian Kahn and Andrea Thompson, Climate Central, Oct. 20th, 2016. Changing climate: 10 years after An Inconvenient Truth, Thomas Sumner, Science News, Apr. 8, 2016. North Carolina Sea level: No more head-in-the-sand? Daniel Grossman, Yale Climate Connections, March 22, 2016. Get ready for the inevitable sea level rise, leads in economic disasters all around the globe, Robert Boyd, Microcap Magazine, March 1, 2016. Preparing for the Inevitable Sea Level Rise, Amy Leiberman, The Atlantic, Feb. 29, 2016. Geophysicist questions stability of Antarctic ice sheet, ScienceDaily, January 29, 2016. The Secrets in Greenland's Ice Sheets, New York Times Magazine, Nov. 12, 2015, discusses work by Pliomax PIs Pollard, DeConto, and Raymo. Ancient sea levels, uncovered by gritty field work and advanced computer models, give us a glimpse into a warmer future. The lesson: Much higher seas are coming, by Warren Cornwall. The Climate Avengers, More Magazine, May 2015. Dr. Paul Hearty, UNC Wilmington - Climate Change Patterns, WAMC Northeast Public Radio, May 5th, 2014. Wollaston Award Winner Maureen Raymo’s ‘Climate Symphony’, The Yale Climate Forum, April 8th, 2014. What Big Questions Remain about Sea Level Rise?Scientific American, September 20th, 2013. Climate Science: Rising Tide, Nature News, September 18th, 2013. Popsicle Earth - At height of last ice age, more of planet was covered than previously thought, researchers say, Harvard Gazette, August 22nd, 2013. Clues from past on rising sea levels, Al Jazeera, April 24th, 2013. How high could the tide go? The Pliomax Project, Climate Today, January 24th, 2013. Sea Level and the Limits of the Bathtub Analogy, by Justin Gillis, Green blog, New York Times, January 22nd, 2013. 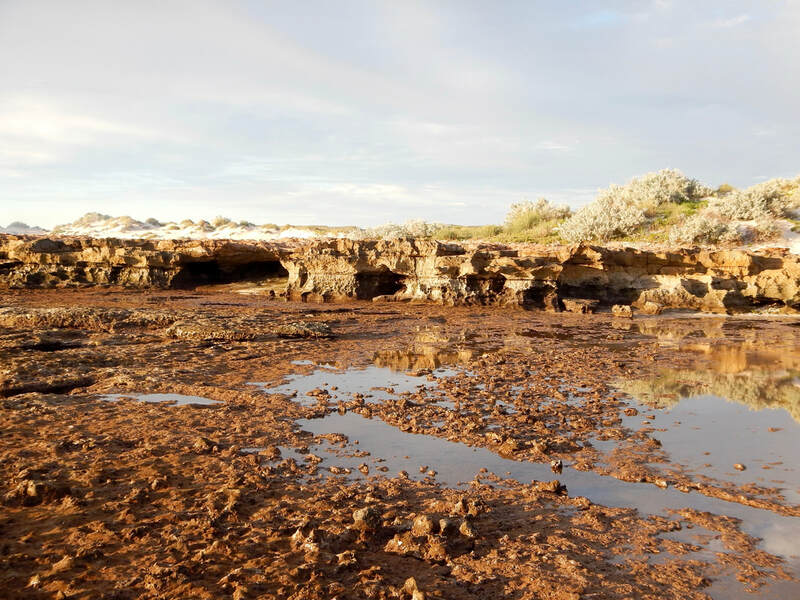 Prehistoric Beaches Hold Key to Understanding Climate Change, by Sarah Pruitt, History Channel, January 22nd, 2013. How High Could the Tide Go? by Justin Gillis, New York Times, January 21st, 2013. Sinking Land Shows East Antarctic Ice Sheet Stable, by Sara Reardon, New Scientist, March 19th, 2012. The Ice of Greenland and Part of Antarctica Collapsed Thousands of Years Ago, El Universo (Spain), March 15th, 2012. How High Was the Sea? Die Presse, March 15th, 2012. 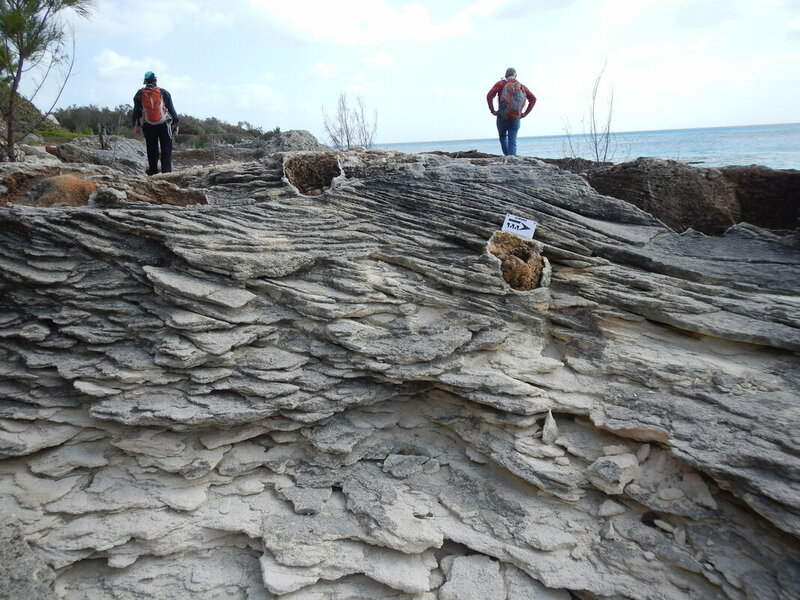 New Study Lowers Estimate of Ancient Sea-Level Rise, ScienceDaily, March 14th, 2012. The rock whisperer, by William Davis, UNCW talons, 2012.